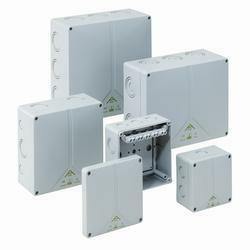 Protocontrol offers Industrial Junction Boxes, Push Button Station, Local Control Stations and Pendant Control Stations in weatherproof as well as flameproof enclosures. 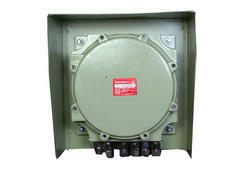 These enclosures are specially designed for use in heavy industries. Special care is taken in designing cover & gasket making them truly industrial. Suitable size and number of cable entries holes are made as per customer request. As a reputed name of the industry, we are involved in offering Junction Box to our precious clients. These quality-tested products are known for providing the users with accurate dimensions, high functionality and high quality. The offered range of products is tested on various parameters to follow the ongoing market trends. We assure timely delivery of our offered products.